for $535,000 with 3 bedrooms and 1 full bath, 1 half bath. This 1,899 square foot home was built in 1951 on a lot size of 0.14 Acre(s). Great Convenient Denver Location! Updated and ready to move into immediately! Great Floorplan with 3 bedrooms, a full bathroom and kitchen on the main floor! Attached One-Car Garage! Beautiful Hardwood Floors on the Main Floor! New Carpet just installed in the large recreation room in the basement! Bathroom Tub & Tile remodeled prior to going on the market! 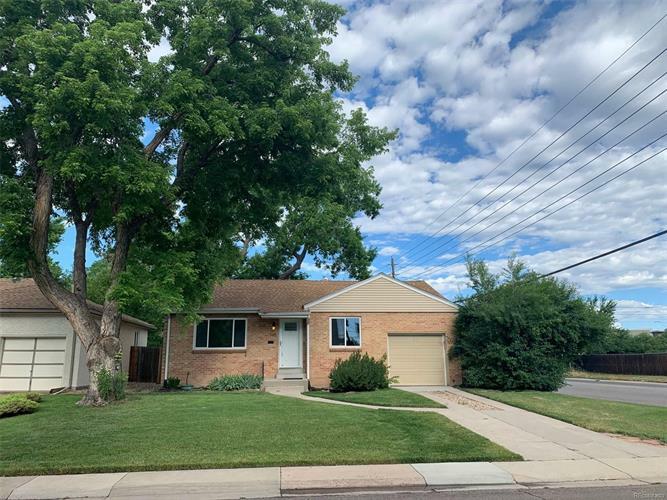 Pride of ownership in this quaint older home in a very desirable Denver neighborhood! Great Brick Home with maintenance free soffits and siding! The new owner will benefit from newer windows and a newer furnace! Seller has pre-paid for fertilizing as well as weed and insect control up until October of 2019 for the benefit of the new homeowner!